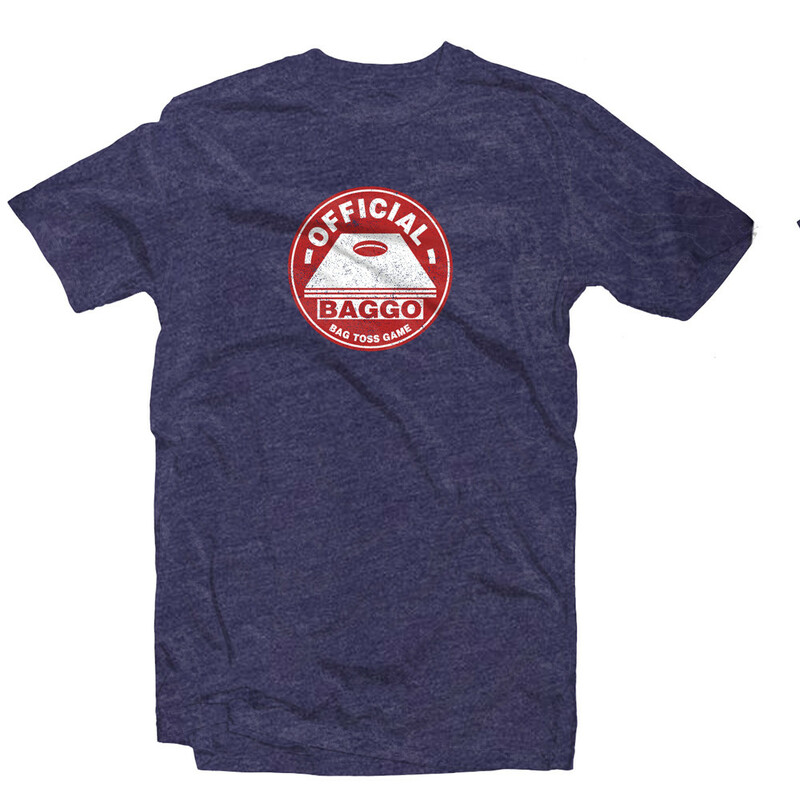 The perfect stocking stuffer for the hard to buy for BAGGO fan in your life! 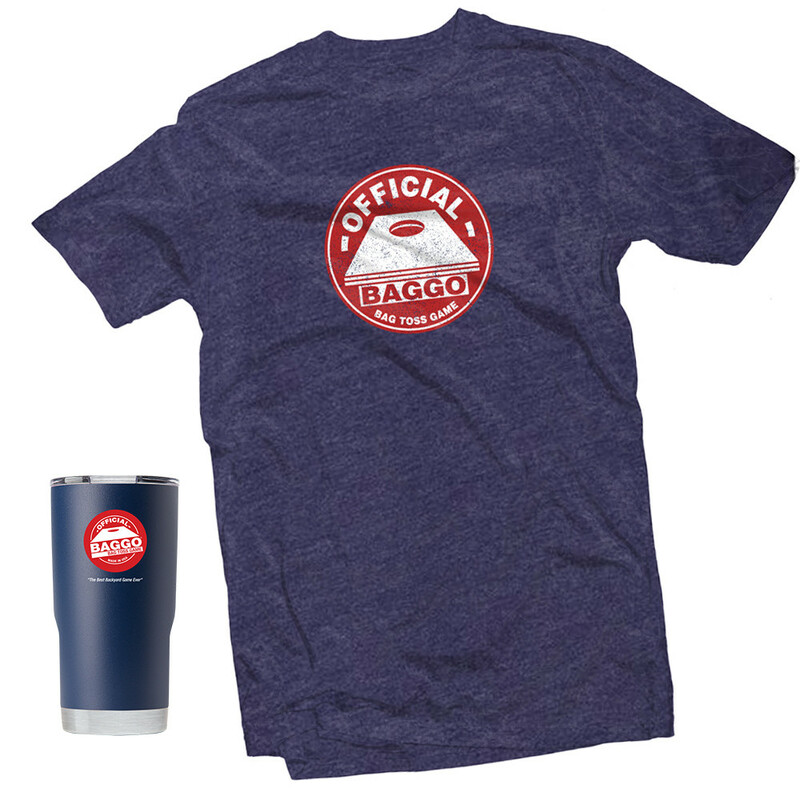 Grab our limited edition tumbler & our new Vintage BAGGO bean bag toss shirt. 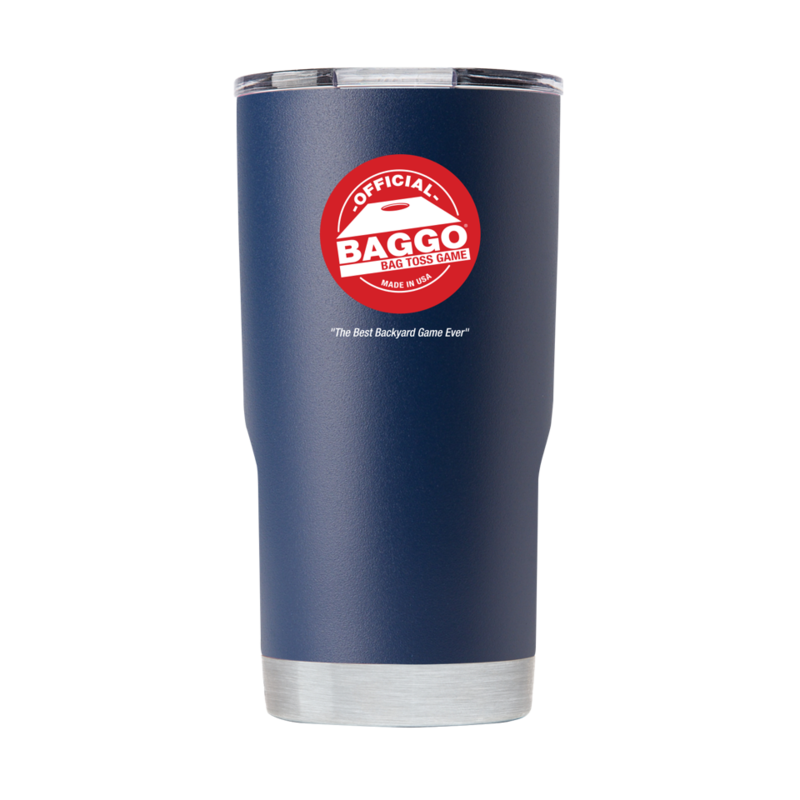 Keep your BAGGO player looking good & drinks cold or hot all year long!